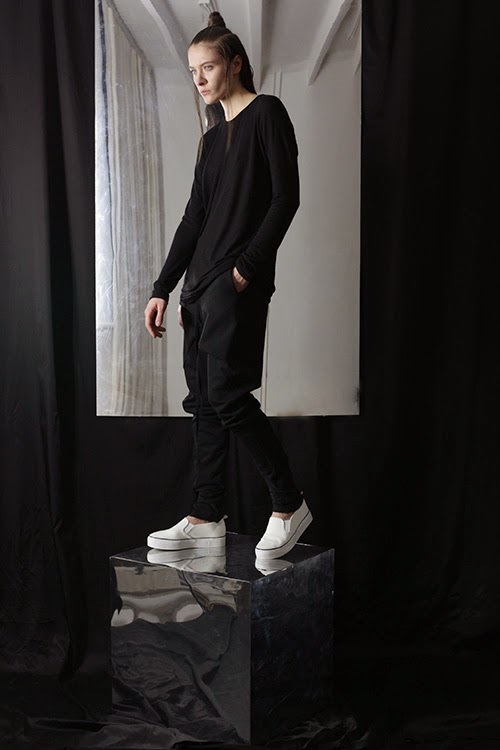 OSTBLOG: INSHADE FALL/WINTER 14/15- COMING SOON! INSHADE FALL/WINTER 14/15- COMING SOON! thanks for sharing this wonderful blog..I appreciate your work. Nice blog.Thank you for sharing this post. Photo editing pricing value on the images editing requirements. The exact price of the photo editing services you use can vary greatly. Depending on the vendor/contractor, the complexity of the image editing volume of images and how quickly you need the edited photos back Forget an idea about our prices you can check our photo editing price list.